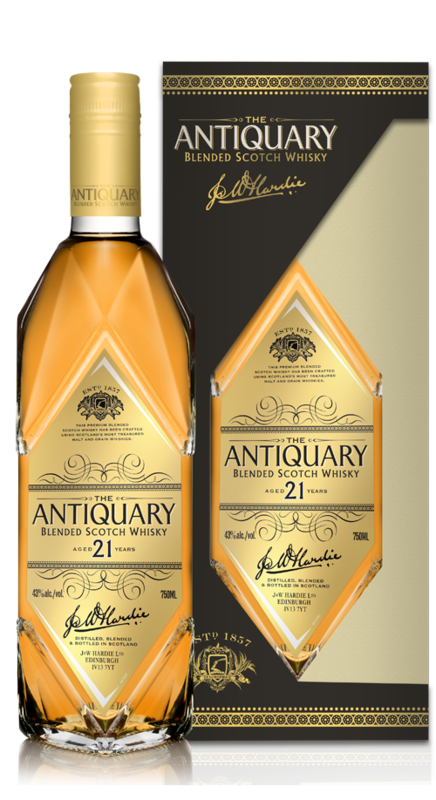 Containing an exceptionally high proportion of malt whiskies, The Antiquary is pleasantly sweet and perfectly balanced with a light and fresh character. AROMA - Clean and soft with vanilla, orange, lemon and very light smoke. PALATE - Fresh, but balancing mellow grain with ripe and fruity malt. Some heathery notes coming through. FINISH - Medium. Soft with a light smokiness. AROMA - Fresh and invigorating, very malty sweet – treacle toffee with hints of bitter orange and lemon. PALATE - Full and smooth with a warming syrupy sweetness, burst of malty flavours. Very long satisfying heather honeyed aftertaste. FINISH - Dry oak spice finish. John & William Hardie began their quest to create the perfect Blended Scotch Whisky in 1880, using only the finest and rarest Scottish malts. 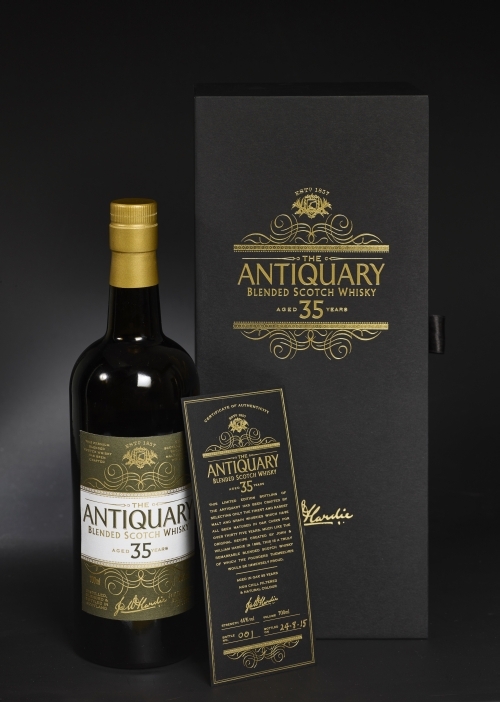 In 1888 they succeeded in creating what was considered to be superior to all other blends - The Antiquary - available only to a small circle of friends and family. 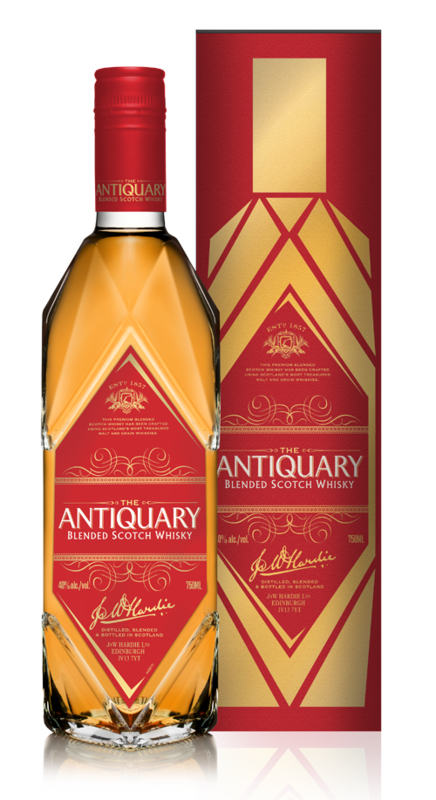 This rare and limited release of just 800 bottles pays homage to The Antiquary’s founders – it has been crafted from Scotland’s most outstanding malt and grain whiskies, all of which have been matured for over thirty five years. Honey and mixed berries up front. 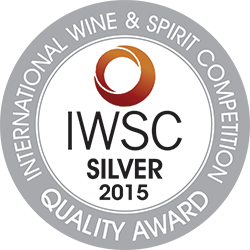 Stewed apples, creamy vanilla and some oaky spice with a waxy/wood polish quality. It’s clearly an old whisky with lots of depth but it still has a lot of vibrancy and fresh flavours. There is a very subtle heathery smoke which is balanced with an orange peel citrus note. In time a Parma Violet type softness emerges. A rich caramel feel with sweet pastry, mixed tropical fruits and berries. 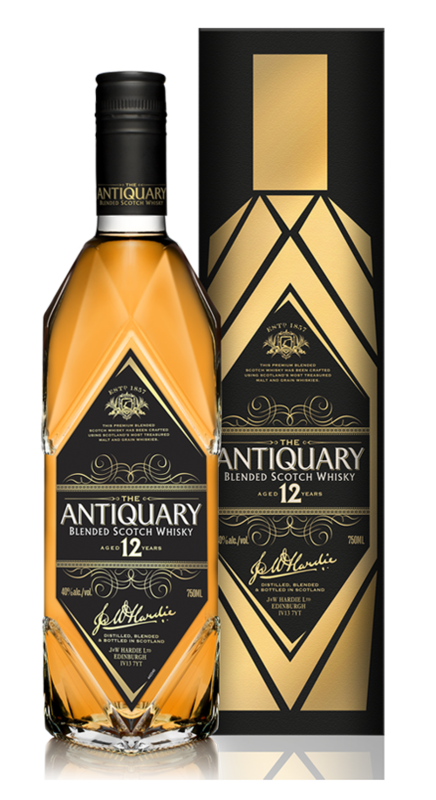 Hints of age are present throughout with flavours of polished leather and old wood balanced with fresh citrus notes and light spices. There is a rounded malty character with a soft peppery note. The rich caramel smoothness continues and eventually dries out leaving fruity flavours and hints of oak spice.